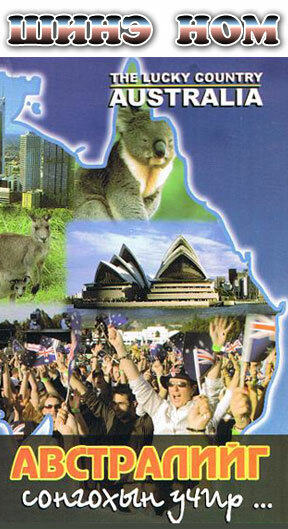 Ø Do you want to study in Australia? Ø Looking to change your course or institute? If you enrol for English Course or any Vocational Course or University Course until the 25th December 2012, you will get Gold Coast trip with SeaWorld, MovieWorld and WetNWild tickets for FREE (conditions apply). 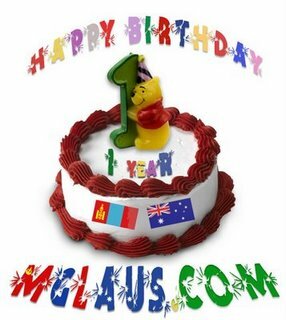 Time by time, the agents receive all the up-to-date information about promotions and discounts from the schools, so keep an eye on our newly created FB page – https://www.facebook.com/australiastudyconsultancy or forward to someone, who is in need or has interest. We have some foreign language education consultants and some professional migrations agents in our team for your convenience to work on your specific case in details for your new visa extension as a student or PR or whatever related. Options are endless. Cheers. I wish you all the best in your academic career.